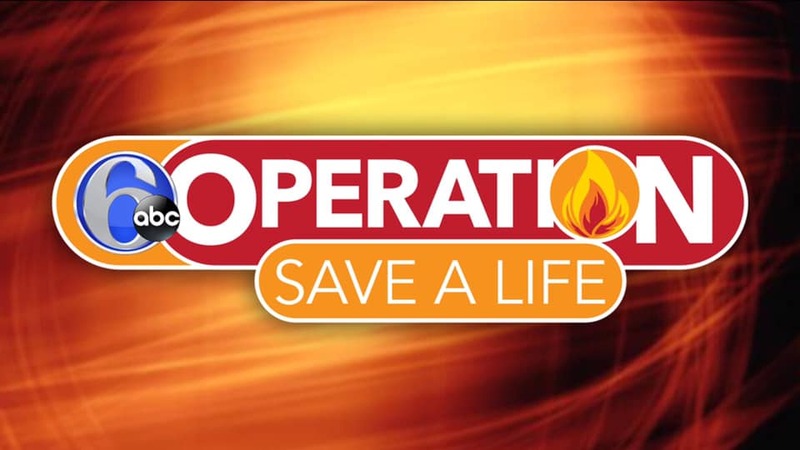 Again this year the Westville Fire District has taken part in the Operation 6ABC Save A Life Campaign. Tuesday January 29th, Fire District personnel attended the 27th annual 6ABC Save A Life media event held at the Philadelphia Fire Academy. 6ABC along with Kidde, The Home Depot and the tri-state Toyota Dealers donate free smoke alarms to area fire departments for distribution in their communities. If you are a Westville resident and need help with your smoke detectors please contact the Fire District Office for assistance at (856-456-9432).